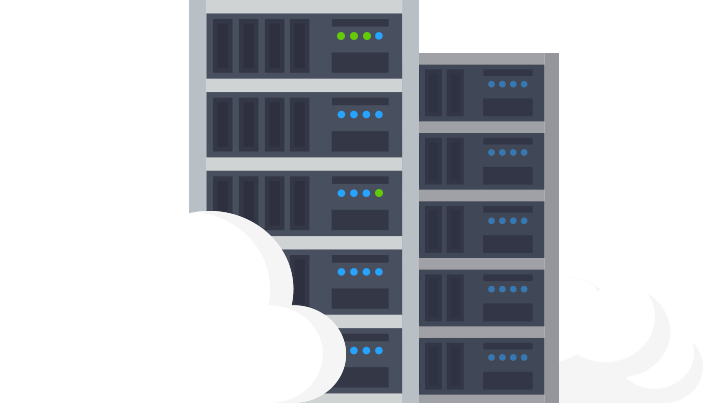 Want to migrate you existing server to cloud infrastructure? Hardly to scale-up server capacity in short time and minimum cost? Having bad experience with unreliable on-premise server? Does current server infrastructure and security cost you a lot? With global technology trend rapidly changing, setup on-premise server infrastructure no longer cost friendly and effective. Cloud computing is ready to help you tackle the infrastructure challenge, by giving you the best possible technology in the market right away when you need it with affordable budget. Simplified your work! Cloud computing environment is build to simplify any infrastructure work and ready to adapting every new technology in the market. Get ready to handle traffic! Scaling up your cloud infrastructure can be done in a very fast and efficient way without the hassle to migrate anything. Forget about big infrastructure investment! 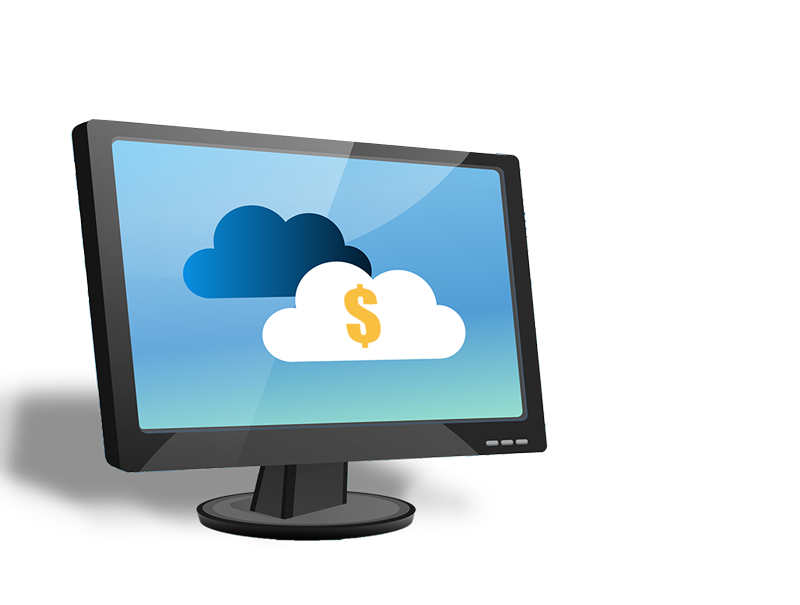 In cloud, you only pay as per hour usage in highly reliable environment. It’s very flexible to turn-on or turn-off server anytime and anywhere with any cost loss. No compromise for security! Cloud infrastructure comes with enterprise grade platform to ensure every system has the best security features and minimizing unwanted risk. “Setup Infrastructure Couldn’t be Any Easier”. There’s no more wasted cost as you only need to pay for the space you’re using.